Imagine a future where relationship counselling is handled by a pair of lifelike robots. Rather than just talking, each becomes a substitute spouse to the human they’re helping. And although these ‘Partnerbots’ are capable of offering physical comfort, they also assess and role-play the problems they discover. Consequently, the human couple quickly gain a new insight into their incompatibility, at which point the robots are taken away to have their memories wiped clean. Fortunately this isn’t a dystopian nightmare. It’s the premise of Loving Androids, a comedy drama crafted by Philip Ayckbourn. 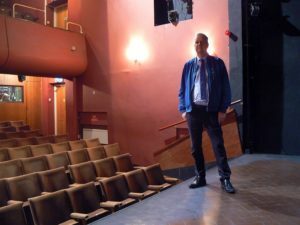 Not only is Philip the writer, he’s also directing the forthcoming production at Lewes Little Theatre, where his farce Timeshare was performed in 2017. 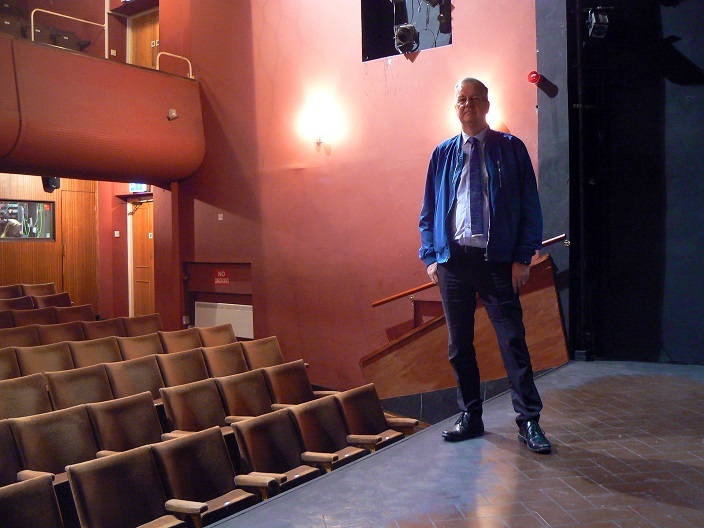 There’s a supernatural Ayckbourn double-bill planned for the 2019-2020 season at Lewes Little Theatre, featuring Haunting Julia by Sir Alan plus Psychic Connections by Philip. 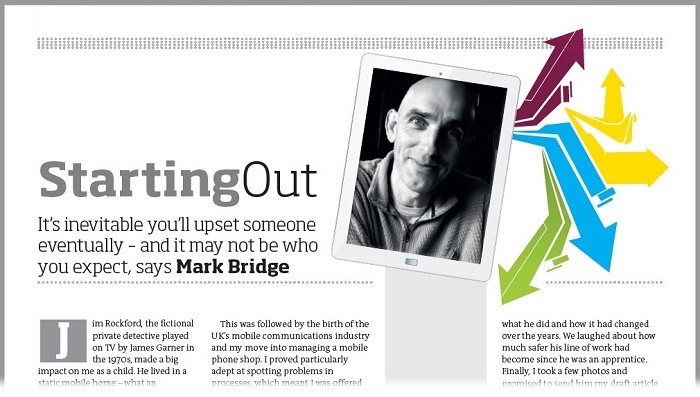 But, like android counsellors, that’s yet to come. Right now, Philip’s heading back to rehearsals… and teaching people how to be less human. Look closer and you’ll spot a broadening of genres, heralded on my visit by the jazz trumpet of Lee Morgan greeting me as I walked through the door. 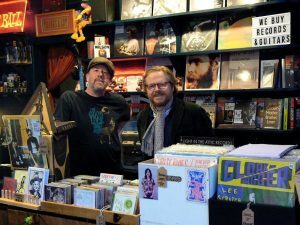 “Since we moved in we’ve expanded the range of stock”, Del tells me, “so rather than just being a specialist Americana/country shop, we’ve now got world, jazz, blues, some classic rock and a lot more interesting left-field records.” You’ll also discover loads more vinyl albums – “we’re probably 80% new and used vinyl” – and, if you turn up on the last Wednesday evening of any given month, there’s a good chance you’ll find a session of the shop’s Album Club taking place. Album Club is “essentially like a book club”, Del explains, attracting an even mix of men and women. 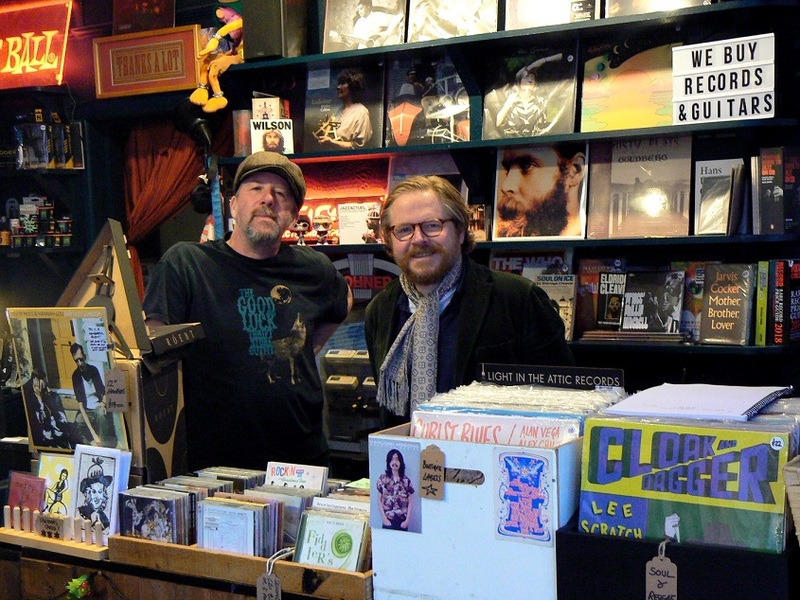 You buy a copy of the month’s chosen album – obviously the shop would appreciate your custom but what’s more important to them is that people obtain a physical copy rather than relying on streaming services – and you listen to it as much as you can. “It’s about embracing the art form again and actually cherishing buying the record. And this gives you a chance to reinforce that.” Whoever turns up for the meeting will find the kettle on and beer in the fridge. “We meet in here at 7.30pm, we play back the record and we discuss it for about two hours”, says Del. “It’s basically a chance to nourish that artistic element in your head.” There’s no fee and no obligation to stay until the end. Now in its 19th year, The Treason Show has become a Brighton institution, reflecting current affairs in a collection of comedy sketches and songs. In recent years, the group’s annual end-of-year show – That Was The Year That Was – has even spread beyond the city to Lewes and Shoreham-by-Sea. David Lean’s 1946 film version of Great Expectations won two Academy Awards and went on to earn itself fifth place on the British Film Institute’s list of the best 20th century films. It’s also directly responsible for a theatrical presentation of the story coming to Lewes. “I’ve always thought it was one of the best movies of all time”, says Shaun Hughes, who’s directing a stage version of Great Expectations at Lewes Little Theatre this month. “And that hooked me into Dickens.” Shaun’s theatrical career started when he was a professional dancer, before expanding into acting, singing and design. These days his stage work is a hobby, albeit a hobby that keeps him very busy: next year he’s directing Shakespeare’s King Lear in Surrey and then taking the show to Germany. Jim Rockford, the fictional private detective played on TV by James Garner in the 1970s, made a big impact on me as a child. Jim lived in a static mobile home – what an intriguing notion for a youngster – and solved mysteries. ‘Cold cases’ mainly, because he didn’t like upsetting the police. A sensible maxim, I thought. Perhaps one day I’d have a similar job, solving mysteries and not upsetting people. A conversation on the other side of the world first brought Swedish pianist Bengt Forsberg to the Lewes Chamber Music Festival. Although he’d visited the area previously – “I was here with my family many years ago for a performance of Carmen at Glyndebourne and we fell in love with your town”, he tells me – it was a chat in Australia that led to him returning as a performer. 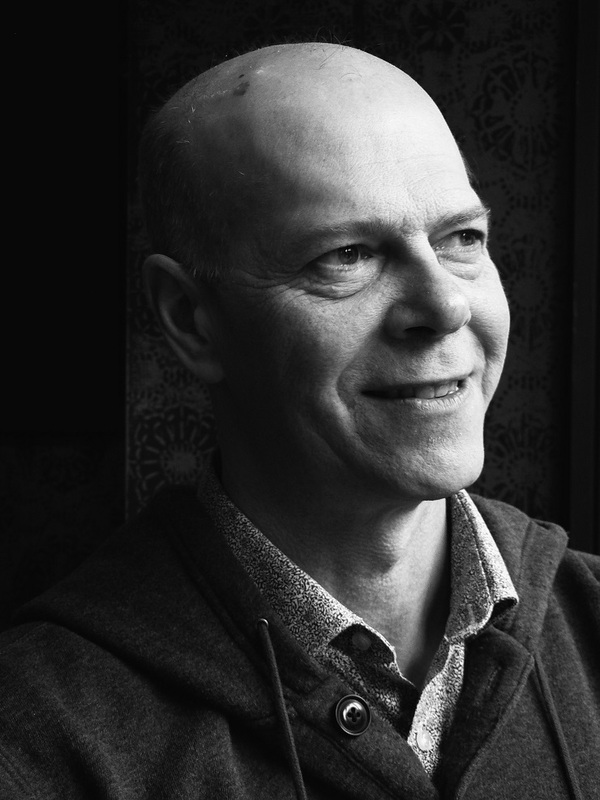 Viola player James Boyd mentioned “this festival of interesting, not always well known music” run by violinist Beatrice Philips; Bengt was convinced and made his festival debut in 2015.